In October 2018, The Rank Foundation launched a new Place-Based programme in Plymouth. The programme is supported by Phil Davies, the Plymouth Rank Associate and Laura Kelly, who splits her time between Nudge Community Builders and The Rank Foundation. They sent us an update on how Plymouth has continued to flourish over the past six months, and what we can look forward to in the future. Iridescent Ideas have been broadcasting webinars with community business leaders in the sector, discussing topics from who has the power to taking Plymouth’s social enterprise success global. You can view one of their webinars here. 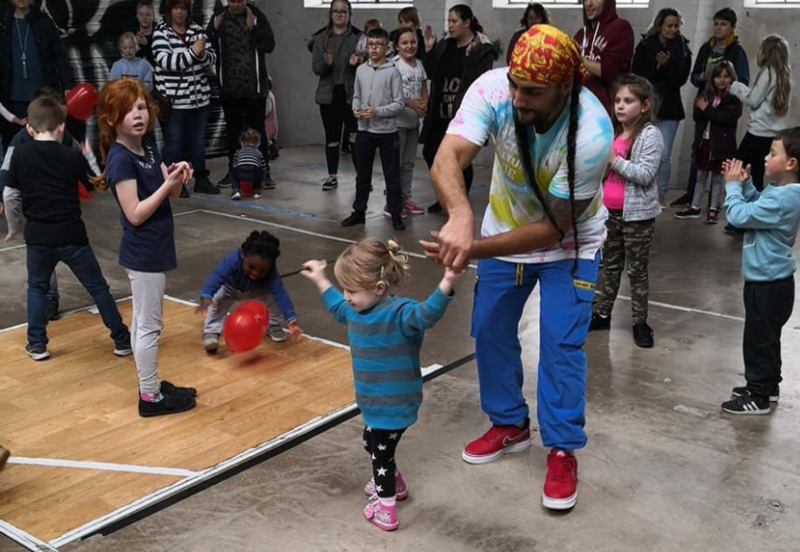 Street Factory’s Saturday sessions are getting better and better each week connecting people through hip hop dance and spreading a bit of love, especially on Valentine’s. 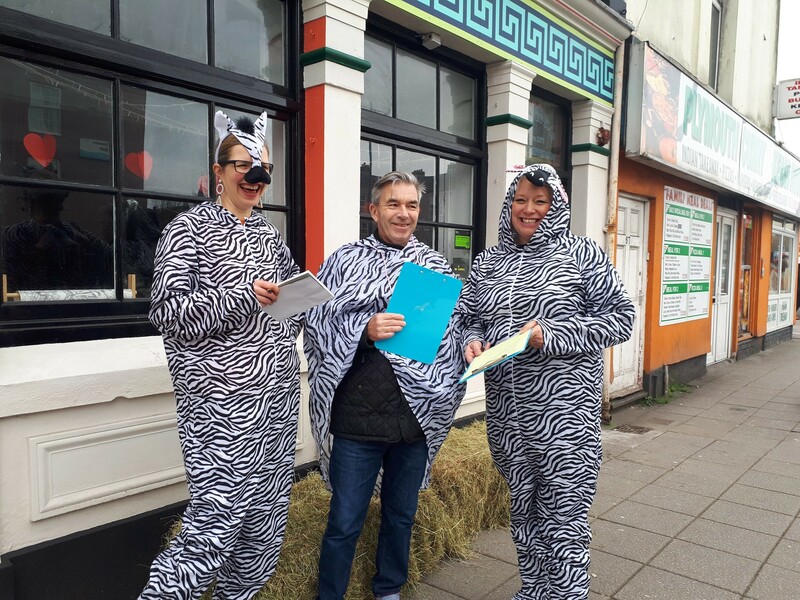 Nudge Community Builders have been all dressed up on Union Street consulting with their community differently, finding out what they would like to see on the street as part of a grant to visually improve the area over 3 years in creative ways. It’s a year of tens for Memory Matters, Fotonow and Plymouth Hope celebrating 10 years of their amazing work in Plymouth. Memory Matters is launching a new Hub in Moment’s cafe on the 15th March, a free one stop shop on the High Street for those living with dementia and their carers. 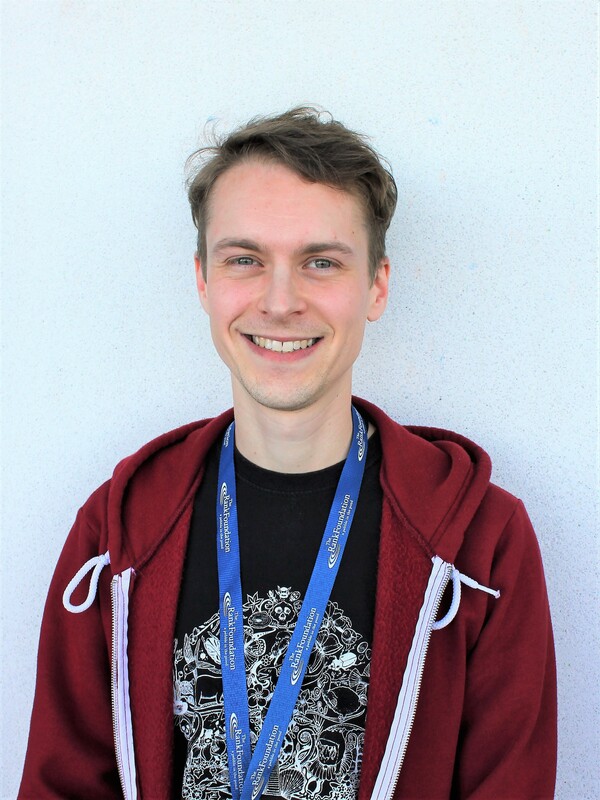 Fotonow have released their social impact report for 2017-2018 with a feature on one of Rank’s Time to Shine Leaders Ryan (pictured), who started out as a volunteer. Have a read of Ryan’s feature here. 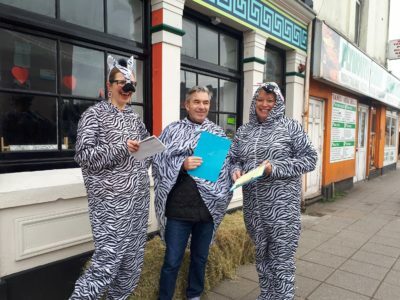 Plymouth Hope are gearing up for their 10th festival on the 15th June, a celebration of everything they do and the people they work with, check out the video from last year here.